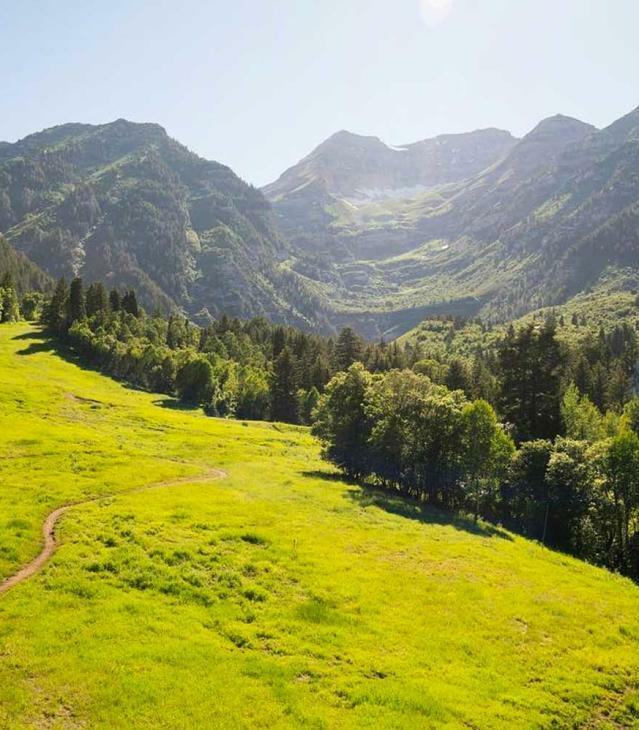 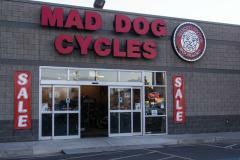 Mad Dog Cycles services and repairs bicycles, rents mountain and road bikes, and sponsors weekly group rides. 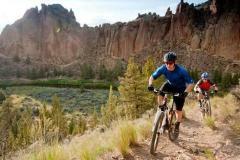 They also sell many different brands of bicycles, including Trek, Gary Fisher, and MirraCo. 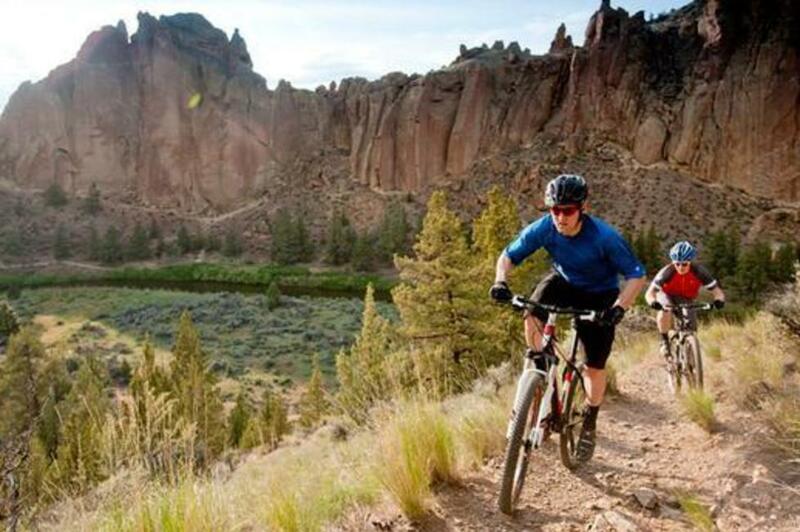 We offer an extremely wide selection of bicycles in every category from kids to high performance road and mountain, in an array of sizes and colors. 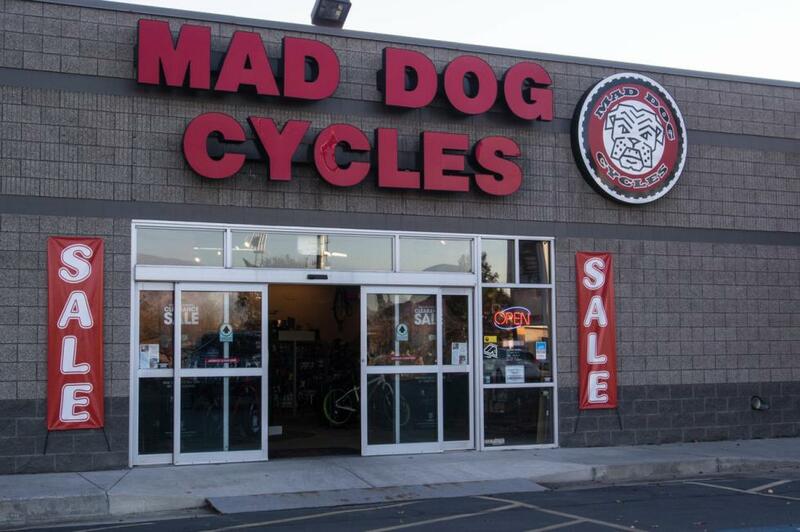 And when your bike is in need of repair and/or a little love, there's no better place to bring it than Mad Dog Cycles. 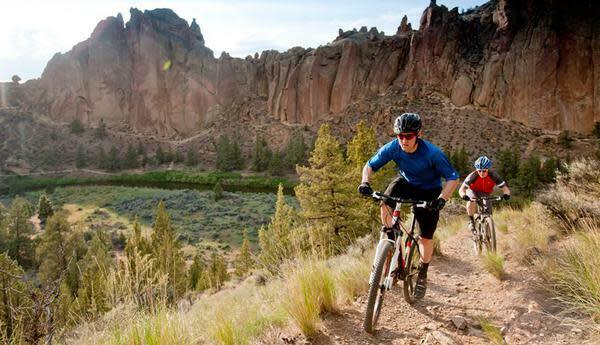 We employ some of the most experienced, talented bicycle technicians. 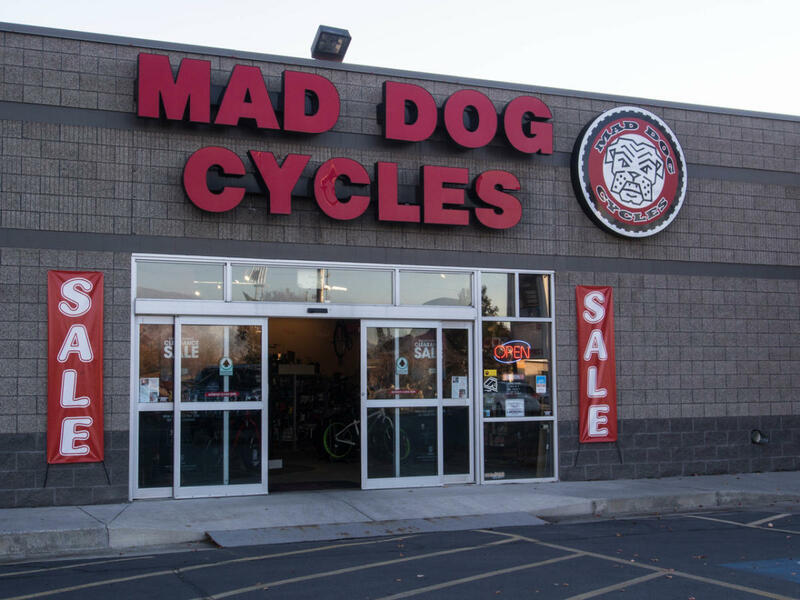 Whether a simple cable adjustment, a disc brake bleed or a complex suspension repair, we have the expertise and experience to diagnose the problem, make the repair and stand behind our work.